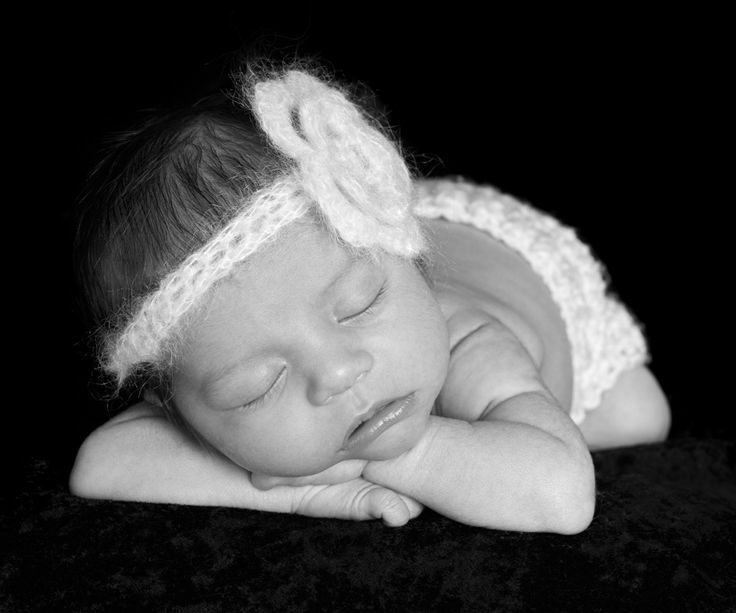 Your newborn session will usually last between 3-5 hours within the comfort of our home based studio. Our photography style is simple, classic and organic looking. Although we use simple props in some of our photographs, we believe that the focus should be on the newborn itself — capturing the unique character and attributes of your baby above all else. And now that she is finally here, you can tell just how much she is loved every time you are around or talk to her family. I am so honored to be a part of this journey with them and get to witness just how loved she is. Bookings for newborn photography should be made as far in advance as possible, and ideally three months at least before your baby’s birth. This is in order to ensure that you secure your preferred date as we get booked up quickly. Be sure not to miss out, you only get one chance. Everything about new life, from the tiny noises they make to the soft rise and fall of their chest is charming. I enjoy the flutters their eyes make and the quick smiles they give us when they begin to drift into deeper sleep. This list keeps going…. I especially love the moment they relax in my hand and I know they have given up the fight to be awake. Then I can create images at your newborn session that focus on the precious gift you have received. Scheduling your newborn session is done by due date, if you are in your second trimester its the time to reserve your session. For Bubs & Myranda’s maternity session (blog post here), I handmade a flower crown for Myranda in honor of their angel baby. And with the extra flowers, I made a matching newborn crown. Myranda & Alanna wore their matching flower crowns for a family image during the newborn session! I just love creating images with that ‘extra’ little something to make them special to my clients. 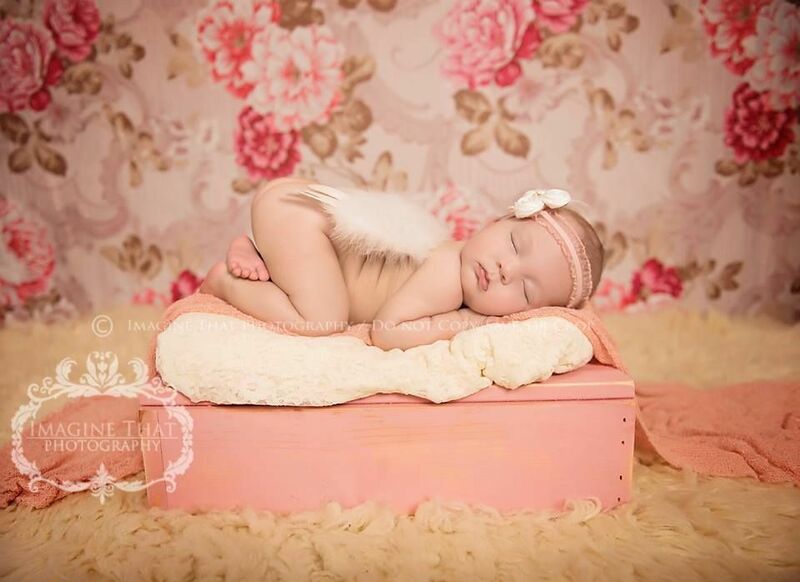 Newborn baby photography sessions take place ideally in the first three weeks of life although, if the baby is healthy and mum is doing well, we like to photograph in the first week if possible. This is a unique and special time; when your baby is still so tiny and angelic, curled up and sleepy. 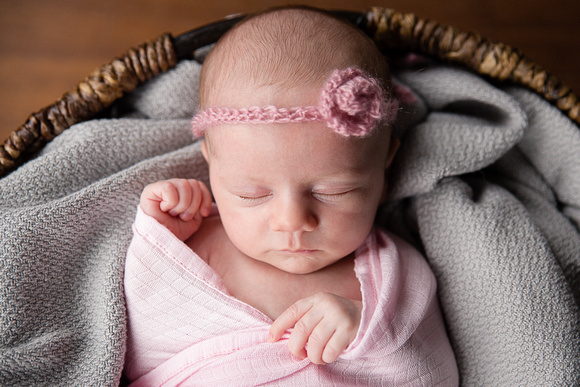 Newborn photography can capture the innocence and beauty in those brief first days. But this phase does not last. Seeing you as a brand new family and your love for your baby is another gift. In this season of thankfulness, I’m thrilled to be a part of preserving your love in images. When you share these with your baby, she will see how much love you had for her from the start. 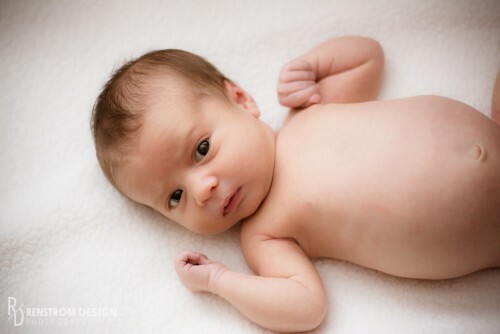 Newborn photography, in its purest sense, will no longer be possible after a few weeks. 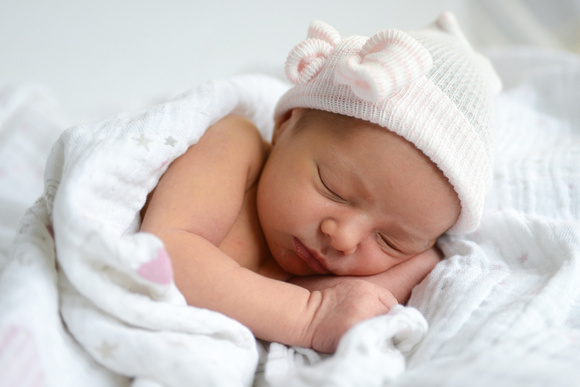 The changes in your baby will be substantial and those precious ‘newborn’ moments will be gone. We schedule your session initially based on your anticipated due date. Then, as soon as your baby is born, we can either confirm or reschedule the session as necessary. For this reason, once booked in for a shoot, please ensure to contact us as soon as possible after your baby’s birth so that we can have you in during those precious first three weeks. Thank you for looking through my work and I can’t wait to meet you and your baby. A big big thank you to my girl Krystal at Brayton Photography, for once again being an amazing assistant during Bubs, Myranda, & Alanna’s session. Lovin’ the Light Photography, capturing your joy before & after your baby is born at your newborn session in Gainesville, Newberry and Alachua, FL. Myranda and I had discussed other options for honoring their angel baby and celebrating their ‘rainbow’ baby, Alanna. I’m sure that anyone who knows Myranda, knows how much she loves doing her nails. The first time I went to her house to help select outfits, I saw her vanity that was literally covered in bottles of nail polish! I don’t think I have ever seen so many bottles in one spot, besides on the store shelves, lol! So I knew that would be something we had to incorporate somehow. Then we came up with the idea to intertwine both ideas, the nail polish and rainbow baby, by painting Alanna’s fingernails with rainbow colors! Myranda did a little research and found this awesome kid-friendly, non-toxic brand, Piggy Paints! How adorable are those baby nails?! If you have just had your baby and don’t already have a booking, please contact me still as I will always do what I can to try and get you in in those crucial first three weeks. especially when our eyes tend to land on the busiest or brightest object, in an image. Bubs & Myranda, you two are not only an amazing couple, but you are already amazing parents! I can not wait to watch Alanna grow over the next year and capture the big milestones for you all.